$5 cover, Music 7-10PM, food vendor 6:30 - 8:30PM. 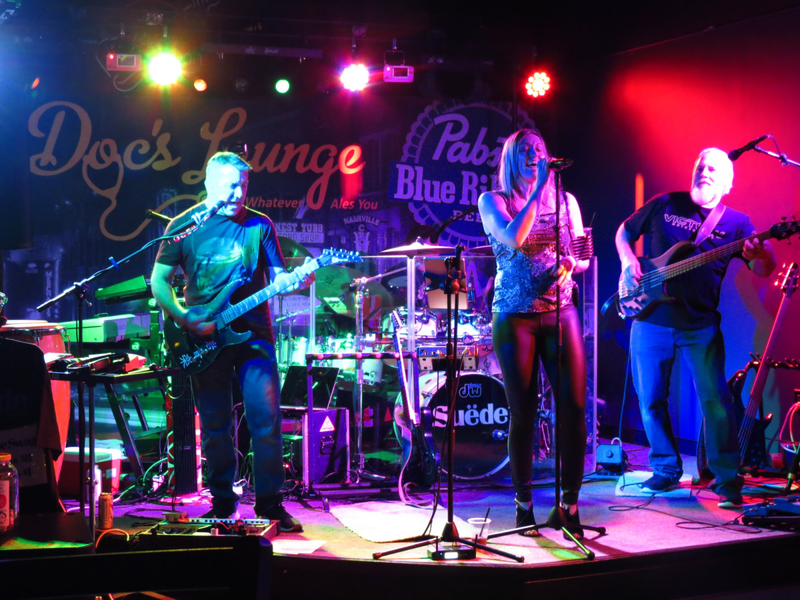 Suede plays an amazing variety of your favorite rock hits from the 70’s through today. 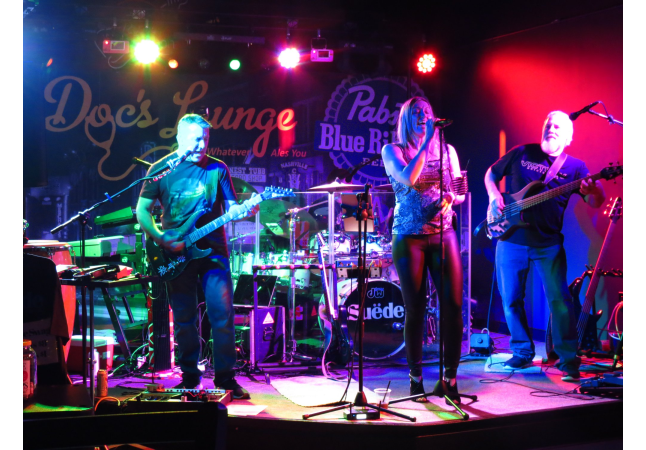 Mixing in a bit of country, R&B, progressive rock, and pop rock hits... you’ll be sure to hear something that will get you on the dance floor, or at least moving in your chair! Weather permitting, music will be outside so grab a lawn chair as seating is limited.